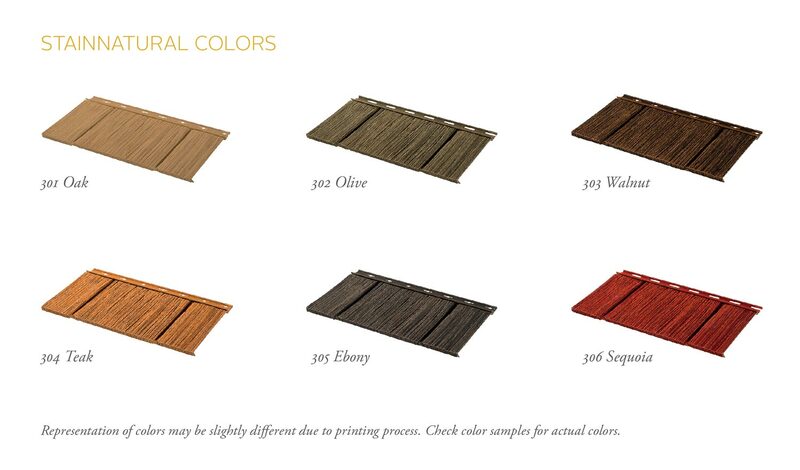 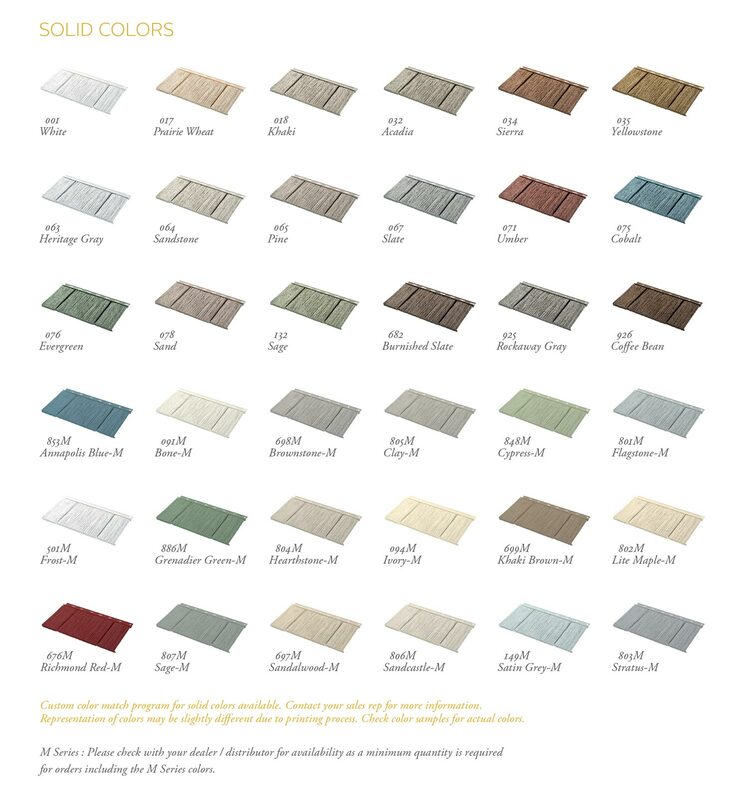 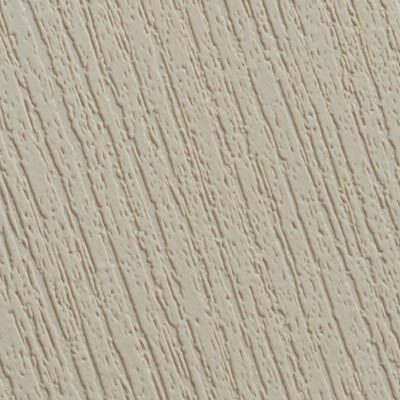 NovikShake textures and colors are inspired by the depth and beauty of the natural environment, resulting in a perfect harmony with their surroundings. 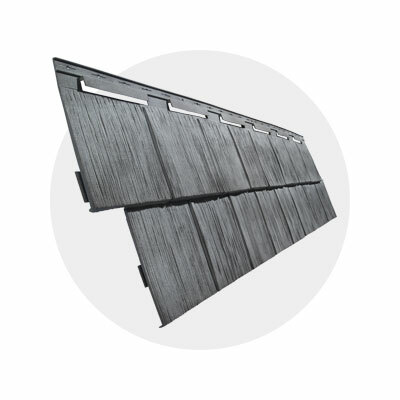 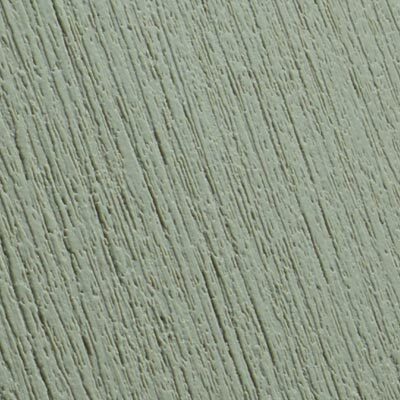 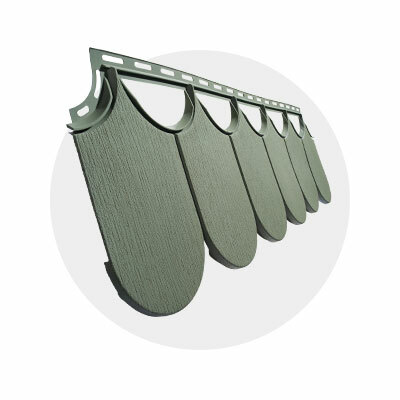 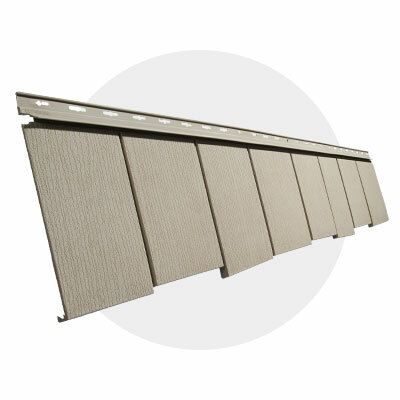 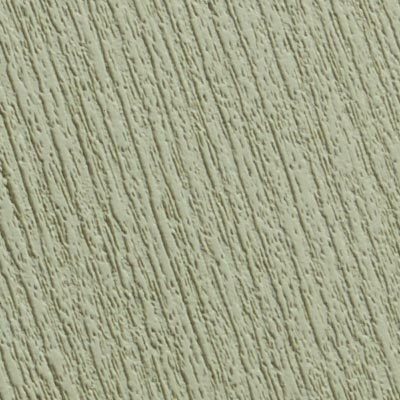 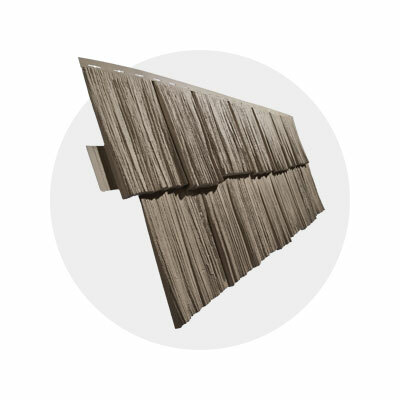 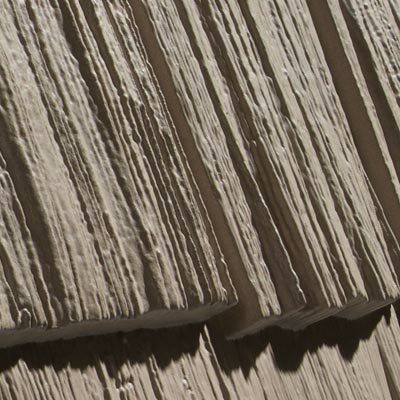 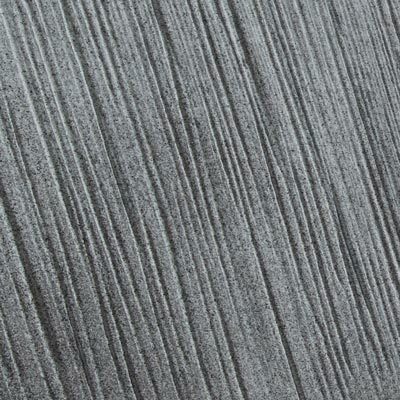 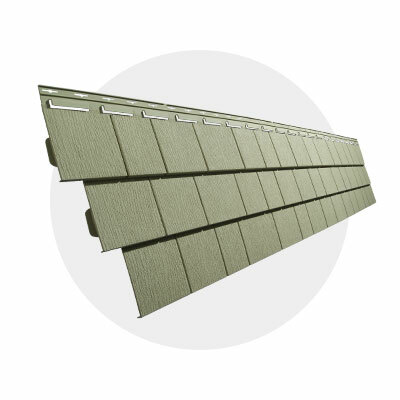 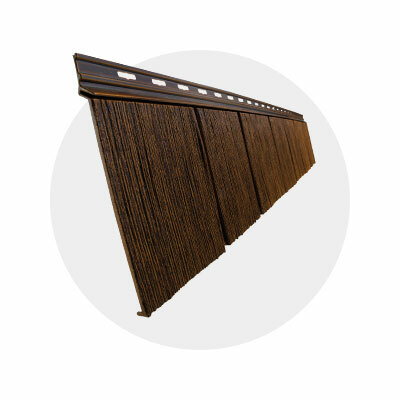 The NovikShake RS8 - Rough Sawn 8' Shake is a single course 8' panel, with features that simplify installation and authentic details that provide a lasting traditional look to any structure. 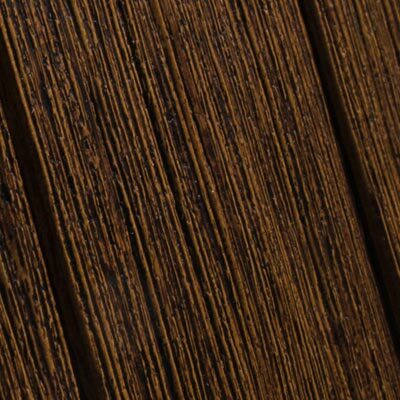 NovikShake products offer the authentic warmth and charm of deep wood-grain texture, without the maintenance and upkeep of wood. 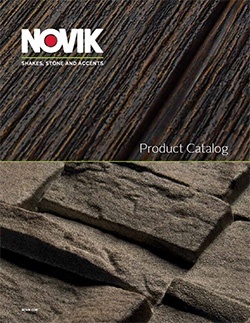 To see full product details and NovikShake accessories please download our product catalog.